Three events come together on the historic Hendricks County Courthouse Square in Danville Sept. 13 and 14 -- the Hendricks County Half Marathon, the Danville Farmers Market and Fair on the Square -- making it a fantastic weekend to visit Hendricks County. First up, the Hendricks County Half Marathon presented by Hendricks Regional Health and sponsored by Danville Parks & Recreation and Visit Hendricks County begins at 7:30 a.m. Saturday, Sept. 13 on the Courthouse Square. This race offers a great scenic course and a chip timing system, whether you&apos;re tackling the one-mile course, the 5K course or the full half-marathon course. Racers of all skill levels will receive a medal upon completion and enjoy music, prizes in all age groups and water stations every mile. Keep an eye out for me along the course, as I&apos;ll be working at one of the water stations for the Kiwanis Club of Danville! 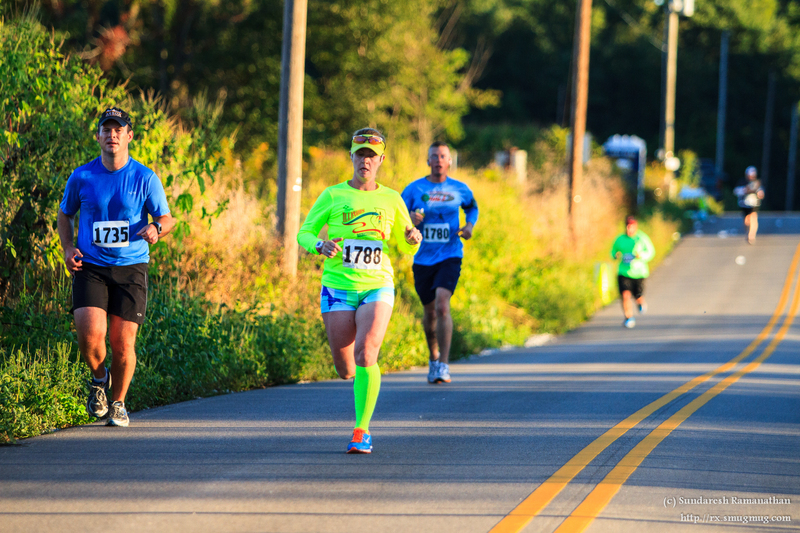 Click here to register online for the Hendricks County Half Marathon by Sept. 10. Beginning at 8 a.m. that same day, the Danville Chamber of Commerce Farmers Market will have all kinds of fresh local produce and other crafts, food and goodies. 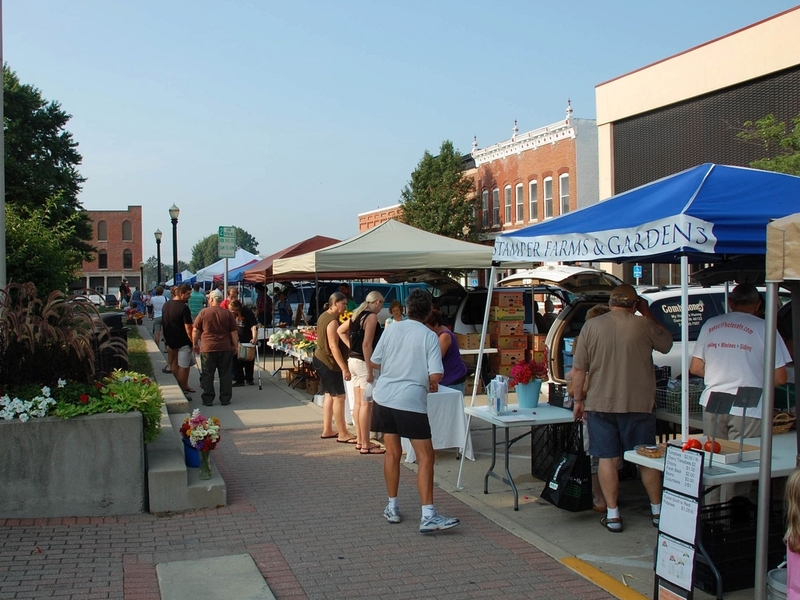 The Farmers Market is open every Saturday from 8 a.m. to noon on the west side of the Courthouse Square. Then from 10 a.m. to 6 p.m. on Saturday and again from 10 a.m. to 4 p.m. on Sunday, Sept. 14, the Danville chapter of Tri Kappa presents its 17th Annual Fair on the Square. The Fair on the Square is where more than 100 vendors from around Indiana and the Midwest converge to offer antiques, crafts, jewelry, art, food, pet adoptions and more. Locally-owned businesses around the Courthouse Square will also be open. This fair is an annual favorite for my family, and we spend hours wandering around the Square to look at all there is to offer. Insider Tip: I&apos;m particularly fond of the Hoosier Sugar Daddy booth, so make sure you find them and stop in. They offer homemade syrup in a wide variety of flavors that comes from local trees and contains no additives. It&apos;s phenomenal stuff! 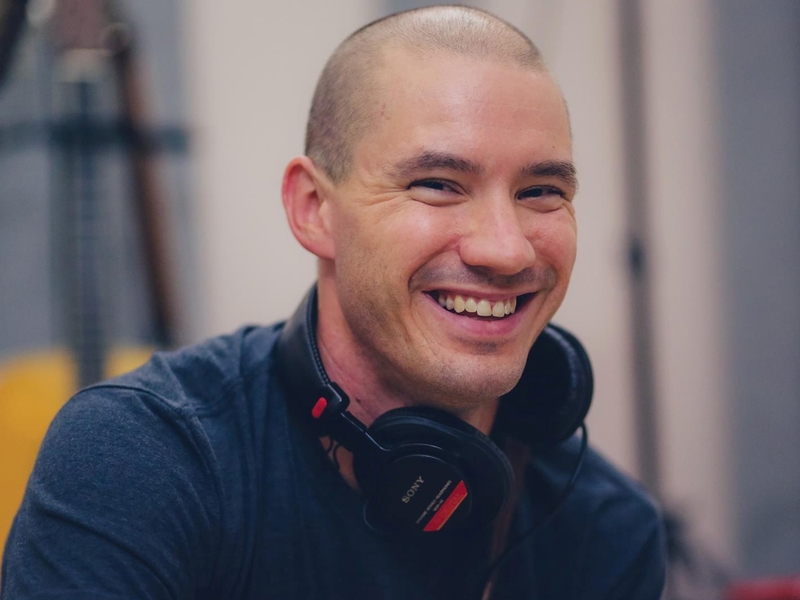 There will be live music throughout the day at Fair on the Square, too, starting with a personal friend of mine, Dave Cravotta, and his band from 10 a.m. until noon. The band is cleverly named the Dave Cravotta Band, and they&apos;ll be rockin&apos; some original music and some cover songs. Following Dave and his crew will be the Celtic duo known as Bed & Breakfast from noon to 2 p.m., and the ever-popular Whitney Erin and the Buffalo Creek Band will close out Saturday from 4 to 6 p.m.
Sunday&apos;s live music will be provided by Acoustic Catfish from 11 a.m. to 1 p.m. and the Punkin Holler Boys from 2 to 4 p.m. The Danville Fire Department will have their annual meal stand, offering barbecue sandwiches, chips and pies for sale. My family and I always get a meal there. It&apos;s outstanding food, and it helps support a great cause. Fair on the Square coordinator Robin Wambach explained to me that Tri Kappa charges vendors a fee for booth space during the event, and then that money is used by the community service sorority to provide college scholarships to graduating Danville Community High School seniors. Why don&apos;t you come to Danville and "suffer" with me?